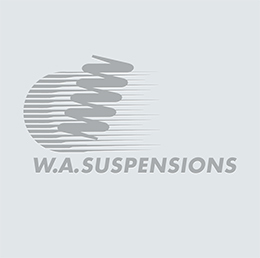 We also offer pre-assembly of coil spring and struts to make your installation trouble free. Just ask for information about our “Easy Strut” option when you contact us. If you don’t see what you looking for in our online store please contact us for assistance.